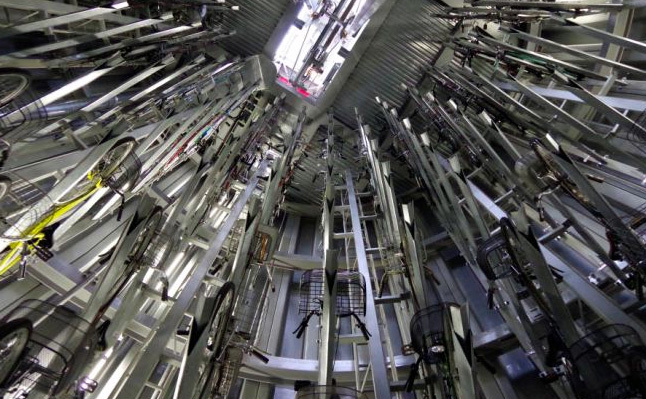 Sufficiently advanced science has been said to look like magic, like this subterranean cycle storage system – except in this case images and videos give you a peak at the secret workings below the surface. 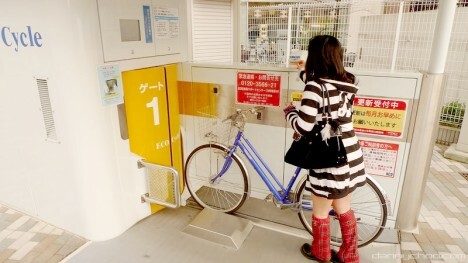 On the space-starved streets of Tokyo, every bit of spare square footage counts, making the city’s investment in this complex-seeming solution a sensible way to tackle bike storage and theft. 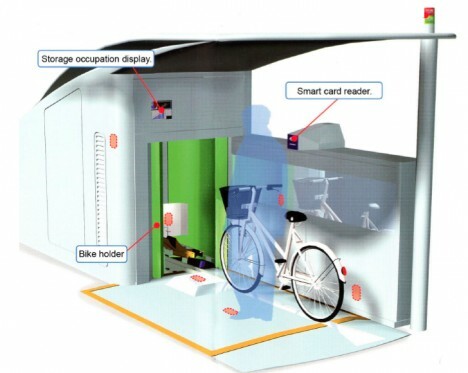 Users simply walk their bike up, input a card or code, and let the machinery do the rest. 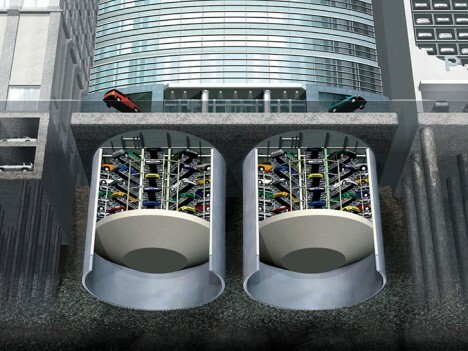 The bikes are then taken underground, sorted and stored in a cylindrical shaft until needed, then available at a moment’s notice – bikers can be back on their rides faster than a valet at a fancy hotel could bring a car around. 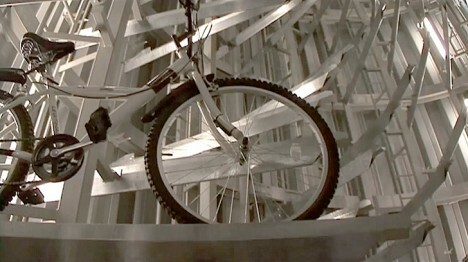 The Eco Cycle Anti-Seismic Underground Bicycle Park was designed and built by the engineers of Giken Seisakusho and can store up to 800 bicycles at a time. 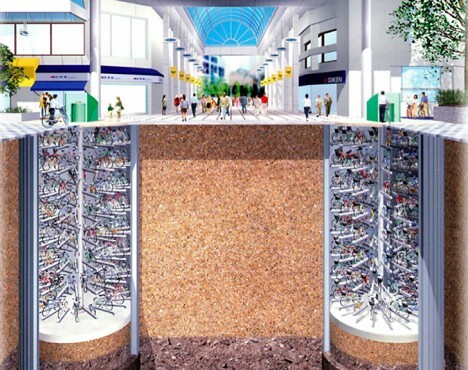 Its creators have also developed similar system designs that would work the same way but with cars – while these have yet to be deployed, they promise even more thorough and efficient use of otherwise-wasted underground space. Imagine a (near) future in which we rarely go underground yet all of our vehicles are stored there, just waiting to wind their ways automatically back up to us on demand. The real wonder is not that it already exists in Japan, however, but that it has not been imported to other countries. There could be issues with water tables in certain cities, but the solution could also potentially be adapted to spaces like abandoned subway stations that already exist in others.